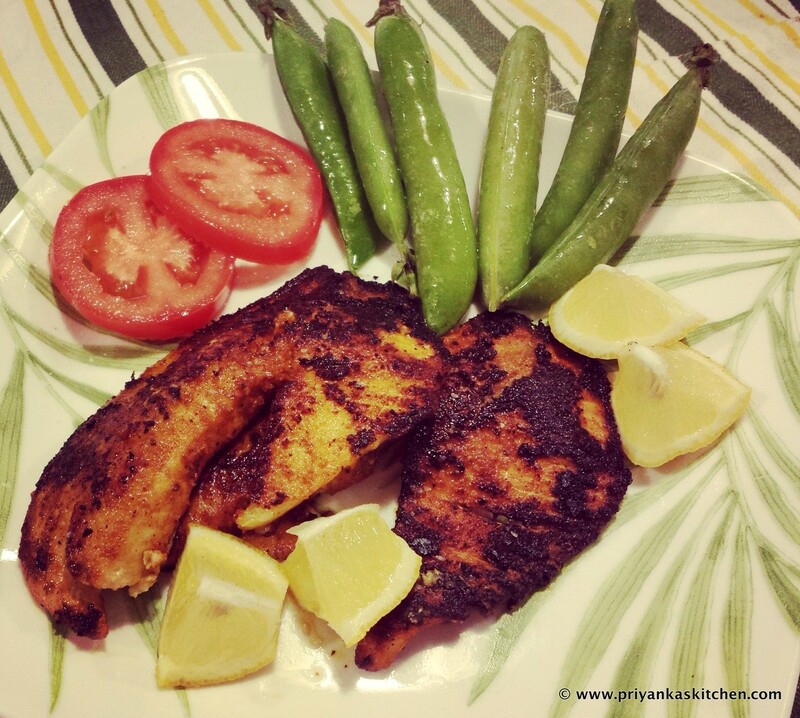 This entry was posted in Fancy Dishes to Impress With!, Heart-Healthy, Heat Up the Grill!, Indian, Kid-Friendly, Marination, Seafood, Under 20 minutes! by priyankaskitchen. Bookmark the permalink.